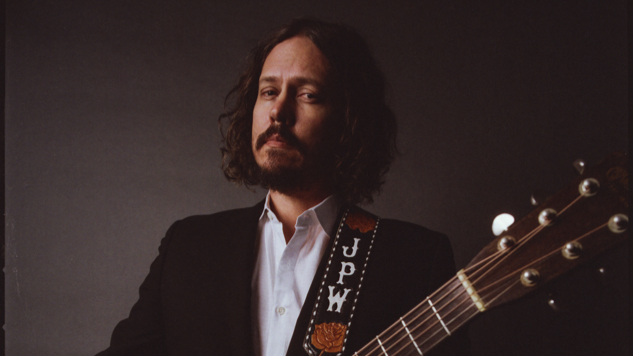 John Paul White didn’t leave, he just took “The Long Way Home” on the recently released lead single from his forthcoming third solo album, The Hurting Kind, and now the Tennessee-born, Alabama-based Grammy winner has shared a moving music video to accompany the track, premiering right here at Paste. The somber, black-and-white video, shot by Allister Ann and edited by Michael Kessler, finds White onstage, in the studio and everywhere in between, surrounded by trusted collaborators and adoring fans, but missing those closest to his heart. Sped-up shots of the road flying by emphasize White’s state of perpetual motion as the song crescendos, until he finally plays its last notes and is able to set his labors of love aside, at which point the clip abruptly ends, drawing a dividing line between White’s professional rigors and personal respite. Watch White’s “The Long Way Home” video and 2016 Paste Studio session below. The Hurting Kind is out April 12 on Single Lock Records and available for preorder here.